Which City Is Right for You? Don't miss your full inventory of innovation assets. See all your community's people, technology, and work product. 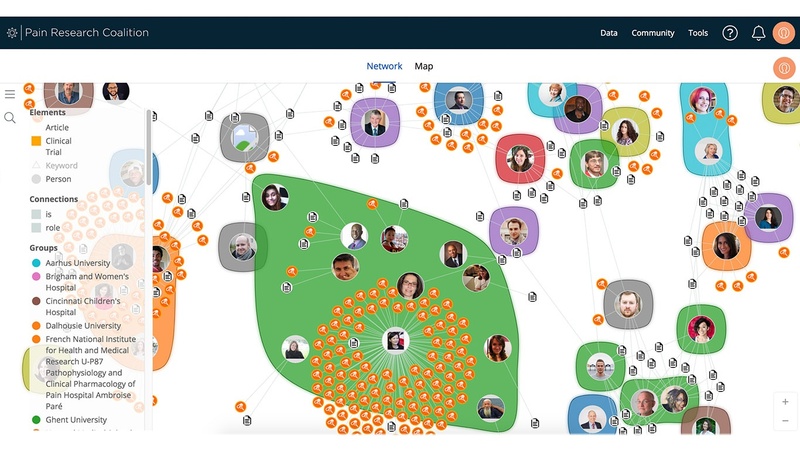 Visualize your entire community across disciplines and work streams. Identify thought leaders and new collaborators. Discover – and share – the potential of your community. Don't let powerful cross-disciplinary teams go unrealized. Discover untapped approaches. Connect people based on the compatibility of their work product, not just their job description. 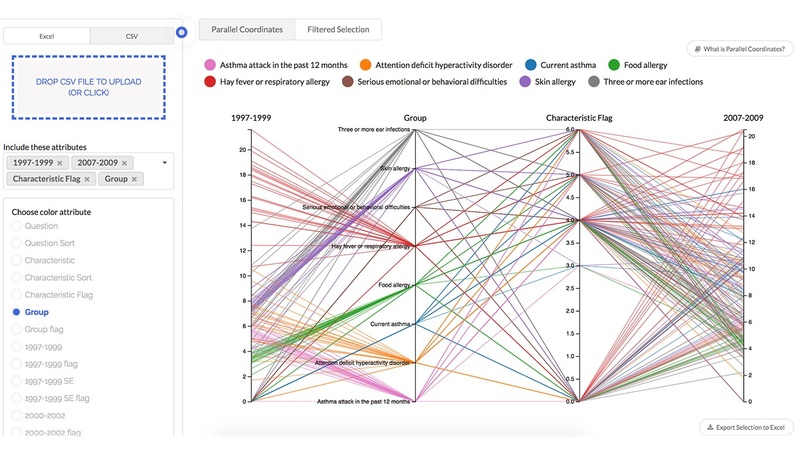 Measure collaborative impact and improve future collaboration. Find the collaborative sweet spot between commonality and new perspective. Don't let data, tools, and people work in isolation. Connect to generate new perspectives. Mine shared data for opportunities to collaborate. 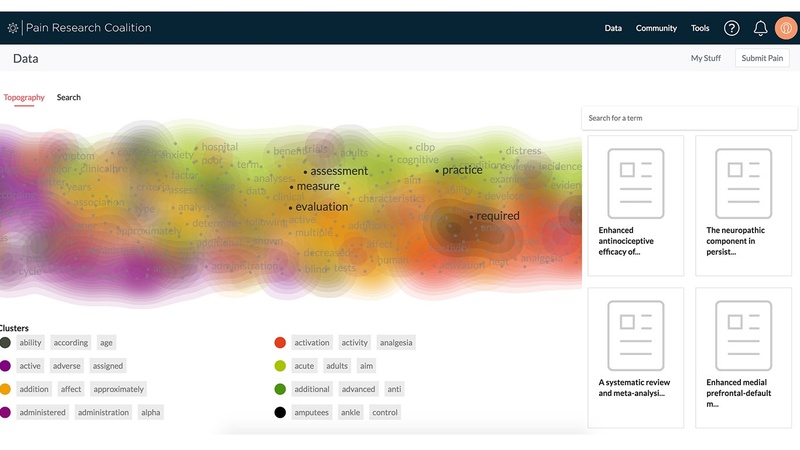 Capture metadata about team activity and data analysis. Bring experts and technologists together through rapid prototyping and iteration of data analysis tools. “Cities” are where innovation happens. Urban areas produce disproportionately more IP than their population size over towns. There’s a qualitative shift in the rate of innovation when people and resources are sufficiently concentrated. So Exaptive builds virtual “cities” where communities of innovators and data come together. Make it your City. We can spin up a Cognitive City for your research community, company, or team. We can demo it at an upcoming conference, where the potential for impactful collaboration is palpable. We offer white or grey-labeling of Cognitive City products. Embed a City in your website. Utilize a combination of visualizations that suit your needs. Discover how Data + Creativity collide productively. Sign up for our newsletter. Want a demo? Let’s talk about how Exaptive can increase your impact.